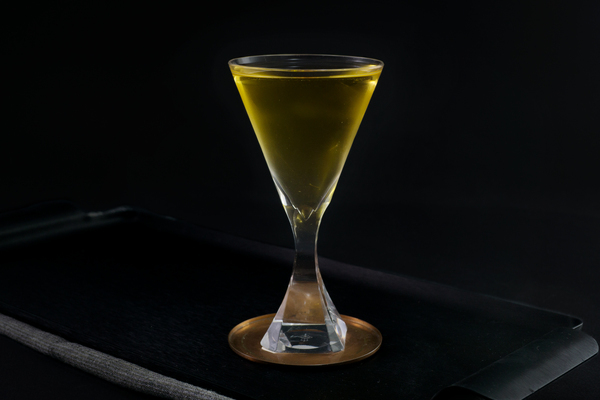 Named for the private social club in Louisville, Kentucky, this drink is interchangeably referred to as either Pendennis cocktail or Pendennis Club cocktail. Further details of the drink’s origin have been lost to time, even its namesake establishment is uncertain of the history. Fortunately, multiple variations on this formula have been put to pen throughout the last century, ensuring that it continues to spark the interest of curious tipplers. The earliest known mention was found in the 1915 supplement to William Boothby's The World's Drinks and How to Mix Them. Highlighted here is an adaptation of the recipe published in Vintage Spirits and Forgotten Cocktails. 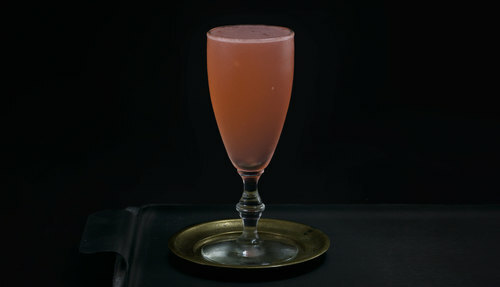 The drink’s choice of sweetener and large dose of Peychaud's bitters set it apart from more common members of the sour family, such as the sidecar and daiquiri. 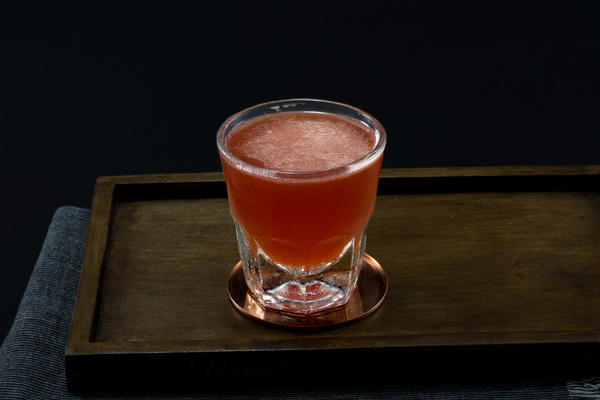 The result is a bright, fruity, and well balanced sour; one that is ideally suited to lunches, happy hours, and all those times you desire a pink cocktail. The nose is almost candy like, full of fruit and citrus peel, but that is by far the sweetest part of the drink. By contrast, the sip is sour, followed by fruity apricot and lime, with a lingering spice from Peychaud's. Its bitter heavy sourness and shocking hue are reminiscent of the more modern Sawyer. Apricot brandy is an ingredient that can cause some confusion. Basically, there are two options: a sweet apricot liqueur, which may or may not have a brandy base, or an apricot eau de vie, a clear fruit brandy. If you opt for the eau de vie, you’ll have to add sweetener, as it’s rather dry. 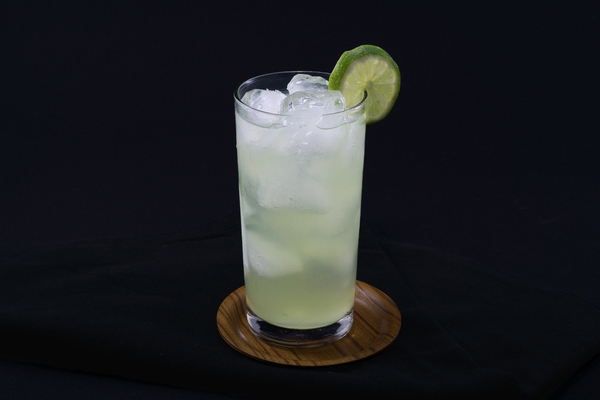 Liqueur should offer enough sweetness on its own to balance the sour lime. If feeling particularly fancy, mixing the two is an option, as suggested by The Long Island Bar’s Tony Cecchini, in his Improved Pendennis Club Cocktail. Some really fun apricot liqueurs are available, so use this as an excuse to experiment; a delicious and commonly available choice is Rothman and Winter apricot liqueur, which we have used to great effect. A dry gin best complements the complex flavors of its bedfellows. The final product can be quite sour if you have strong limes. For a smoother drink, sweeten to taste.